Hope’s theme, as it happens, was written by the same artists who wrote “Love in Bloom.” Ralph Rainger composed the music, and Leo Robin provided the lyrics. 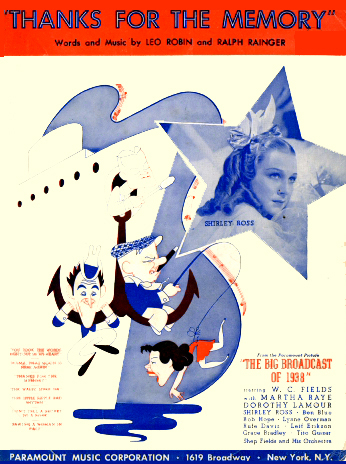 Rainger and Robin wrote the song for The Big Broadcast of 1938, the last in a series of such musical films from Paramount. This plot for this one involved a trans-Atlantic race by two ocean liners. 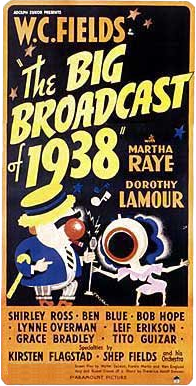 The ensemble included W.C. Fields, Hope and Ross, Martha Raye, Dorothy Lamour, Ben Blue, and Kirsten Flagstad. Ross and Hope play a couple who are near the point of divorce. In “Thanks for the Memory,” they reminisce about the high and low points of their relationship — a relationship, incidentally, which survives after all. The song won an Academy Award. Hope adopted “Thanks for the Memory” as his theme, and sang it at the end of his live and televised performances for the rest of his career, changing the lyrics to fit the situation. It was an interesting choice for a comedian, because its original meaning was melancholy, and even when Hope’s writers put humorous lines in it, the sad undercurrent was always there. That was particularly true when Hope sang “Thanks for the Memory” at the end of the many shows he performed for American troops. 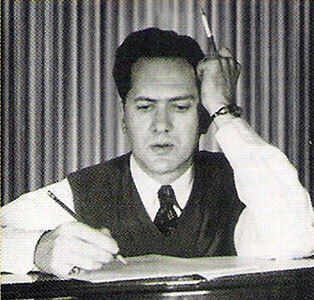 Ralph Rainger wrote scores for at least 40 movies. He would have written for many more, but he was killed in an air collision in 1942 when he was only 41 years old. The DC-3 he was traveling on collided with a U.S. Army Air Corps bomber over Palm Springs. 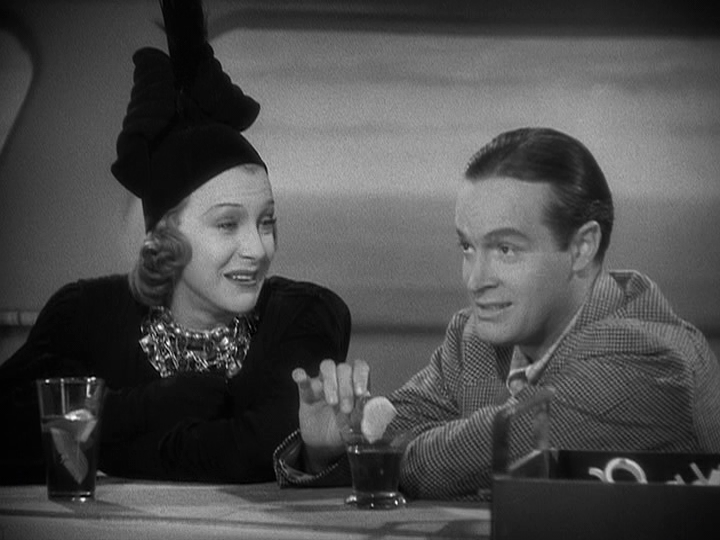 You can see and hear Bob Hope and Shirley Ross singing “Thanks for the Memory” in The Big Broadcast of 1938″ by clicking HERE.